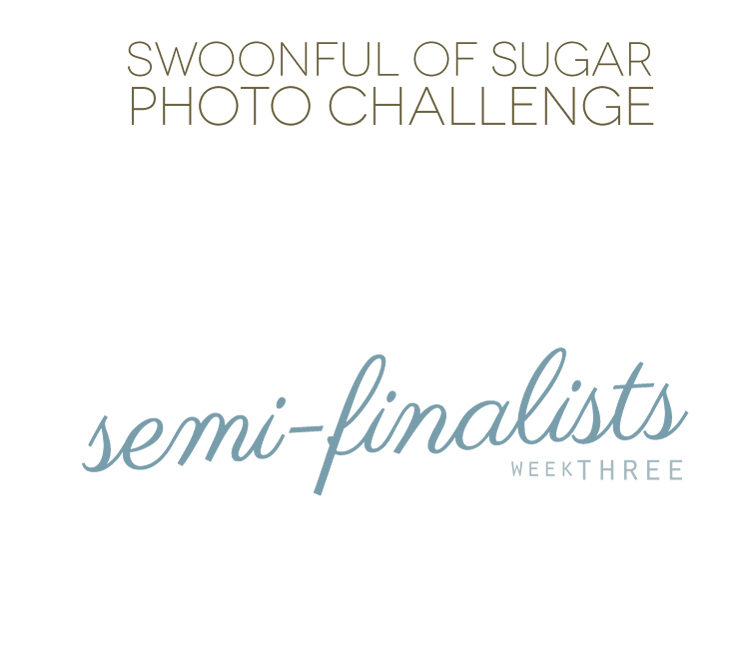 Congratulations to the Swoonful of Sugar week three semi-finalists! which will be announced March 1. Thanks so much and congrats to katrinacrofton, hannahb_g + emilynix! Please hop over to their instagrams for even more inspiration.